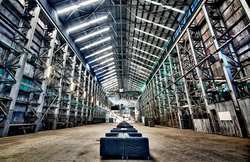 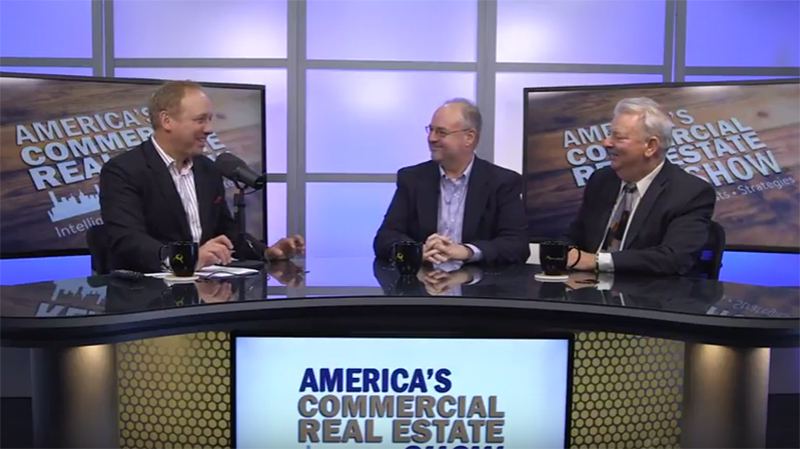 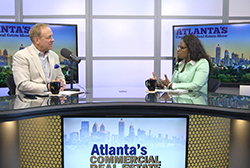 Video: Industrial the Sweetheart Sector for ATL? 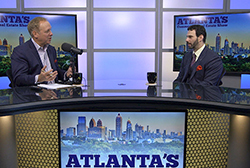 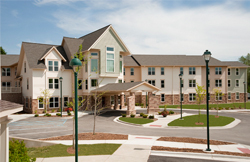 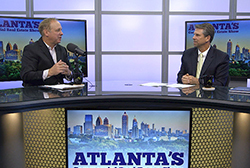 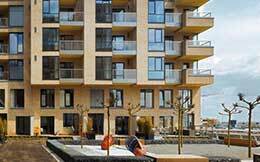 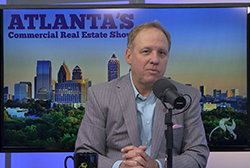 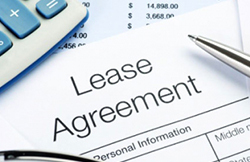 Audio: Atlanta Multifamily Market Booming? 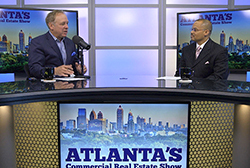 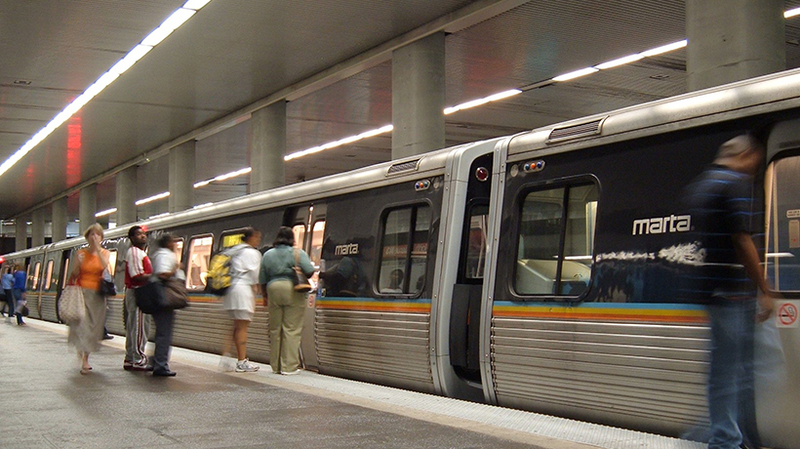 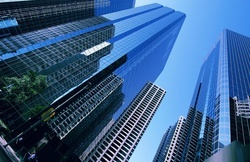 Video: Why Choose Atlanta for Your Business or Investment?